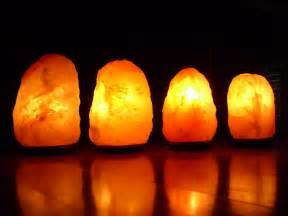 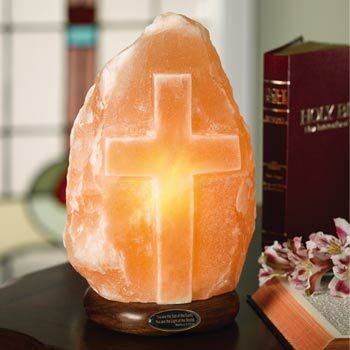 Crystal Salt Lamps consist of over 84 minerals making them an exceptional healing aid to the human body. 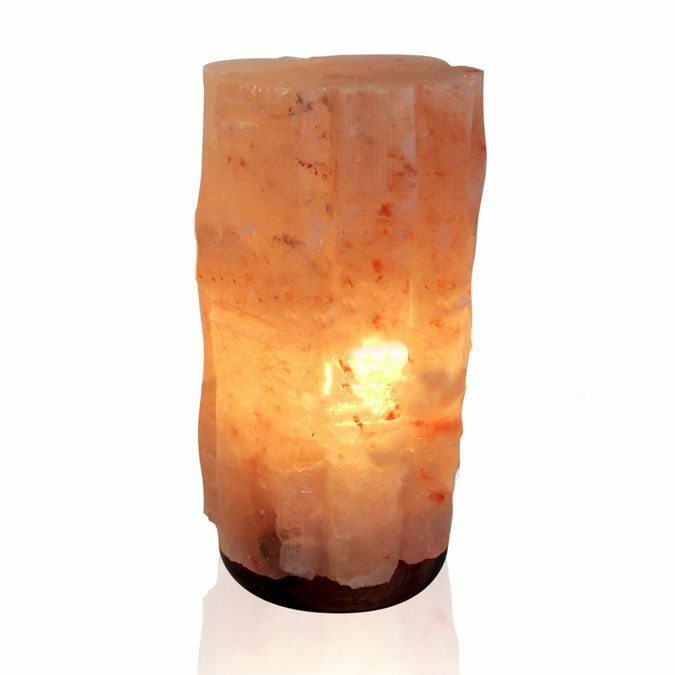 They emit Negatively Charged Ions into the air which counteract pollution, allergies, tobacco smoke, and even depression. 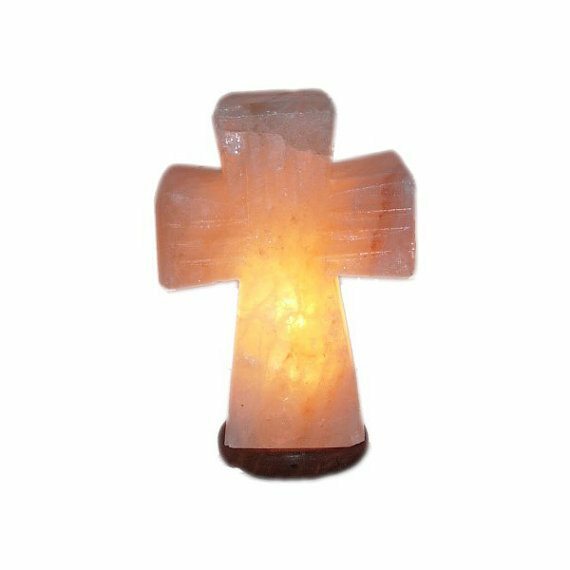 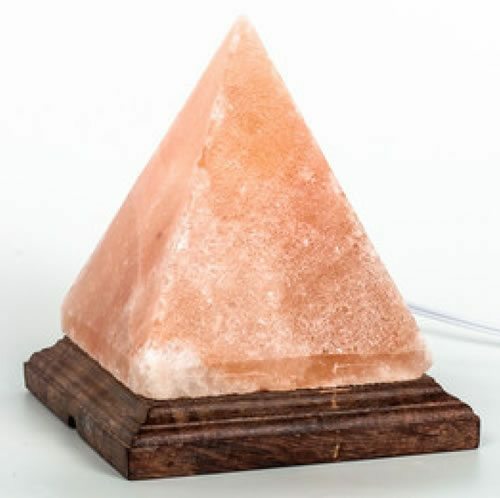 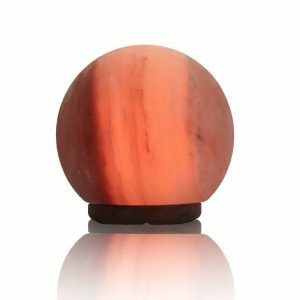 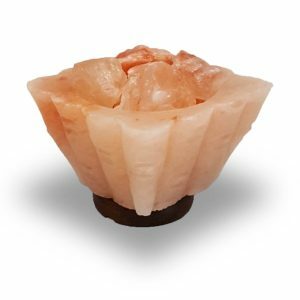 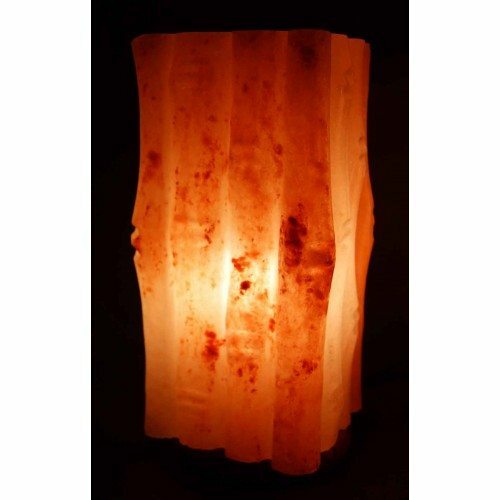 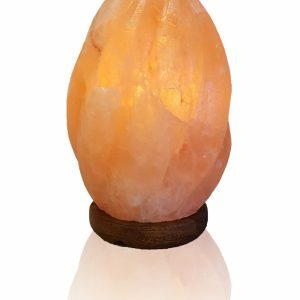 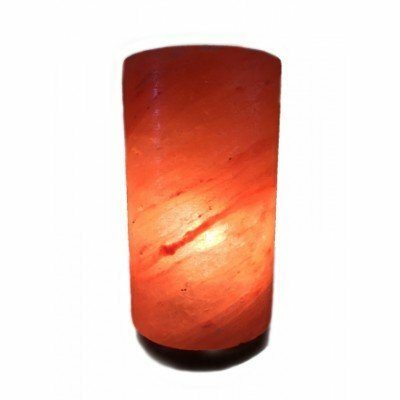 Crystal Salt Lamps come in an array of sizes and shapes so whether you buy one for their perceived healing qualities or for décor, Himalayan Crystal Salt Lamps make a terrific addition to any home.